My research and teaching interests centers on the African Diaspora with an emphasis on the modern Caribbean and Latin America. My research intersects with the histories of colonialism (in the Caribbean), labor, nationalism, race relations, and immigration/migration. 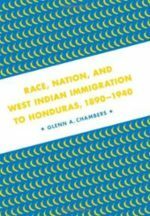 Most of these themes are addressed in my recent book Race, Nation, and West Indian Immigration to Honduras, 1890-1940 (Baton Rouge: Louisiana State University Press, 2010) which focuses on the role of West Indian labor migration to Honduras in the late nineteenth and early twentieth century in shaping the identity discourse of the nation as it relates to broader notions of blackness. My current research project, tentatively titled From the Banana Zones to the Big Easy: Honduran Immigration to New Orleans and Changing Perceptions of Race and Place in a Divided City, 1910-1945 continues in this vein and explores West Indian and Afro-Latino (Central American) immigration to New Orleans in the early twentieth century and their integration and adjustment into a highly racialized Jim Crow New Orleans. 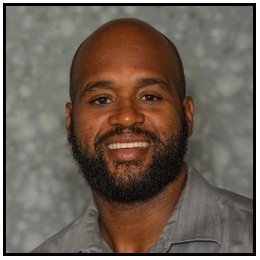 By tracing the migration experiences of African descendants between the West Indies, Central America, and the United States, my work emphasizes the historical tradition of the African Diaspora as it relates to migration discourse and the ways in which people of African descent have maintained a common identity and purpose regardless of their location. Central to this discussion is the retention of a strong cultural and racial identity rooted in a shared history and experience.